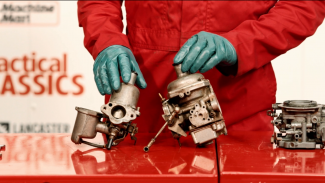 In the final class of our video series on basic engine maintenance, Ed walks you step by step through a servicing of the components on an engine’s carburettor. You’ll learn the basics of the carburettor and discover how to make sure it is in proper working condition. 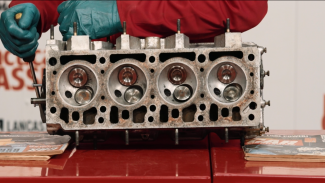 Valves are highly important for the optimal performance of a car’s engine. In this class, Ed teaches you how to inspect and adjust valve clearances to guarantee they are set in the proper spot for fluid, unimpeded engine motions.